The installation of the H125 Level D Full-Flight Simulator is well on its way. The installation will be completed in the coming days after which a comprehensive software integration and testing will take place. HELSINKI, FINLAND – Coptersafetystarted the installation of its next Level D Full-Flight simulator at the end of last year, and it is estimated to be ready for training in May. 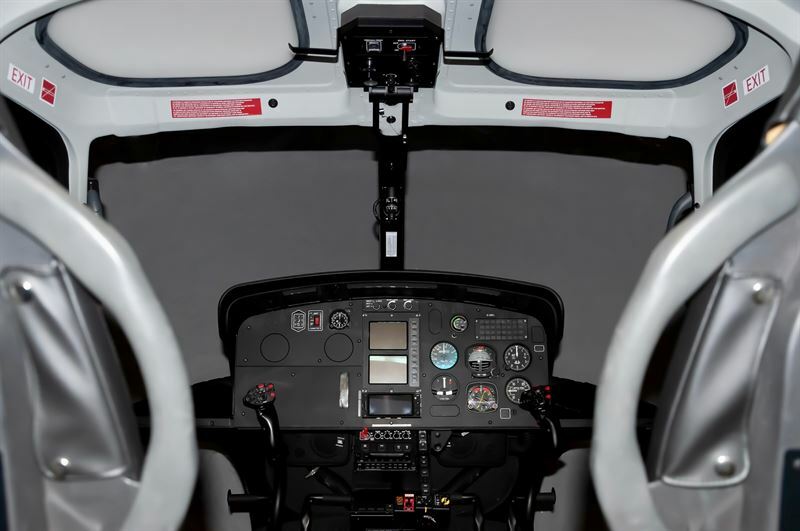 The installation work is done in cooperation with the experts from TRU Simulation + Training, which is the provider of all Coptersafety’s new simulators. The evaluation and approval of the EASA compliance authorities will take place after the assembly of the helicopter simulator.